Scully's book was my first High School oral report. I found it authoritative-sounding then and still, although it is just a masterly work of fiction (science fiction?). Ramsey and Frank Warren have flogged this dead horse for years, and one can understand why: it reeks of authenticity, even now, after we all know it's a canard. I still love the book and the tale, even if it is phony. Kevin, you're forgetting about the "time compression" factor that was present back then, that allowed things from the future to insert themselves into past investigations. When we visited the "crash site" there was a nice mountain bike trail (the alien run), a geocache, a plaque, and of course the piece of concrete. I see a lot of concrete in strange places when I hike around, so that did not surprise me, especially in that area. In the end, that left the plaque. As Shriver indicates, it is not enough - although it is well worth the visit if you are in the area (I provided directions: http://www.roadsideamerica.com/tip/24971). 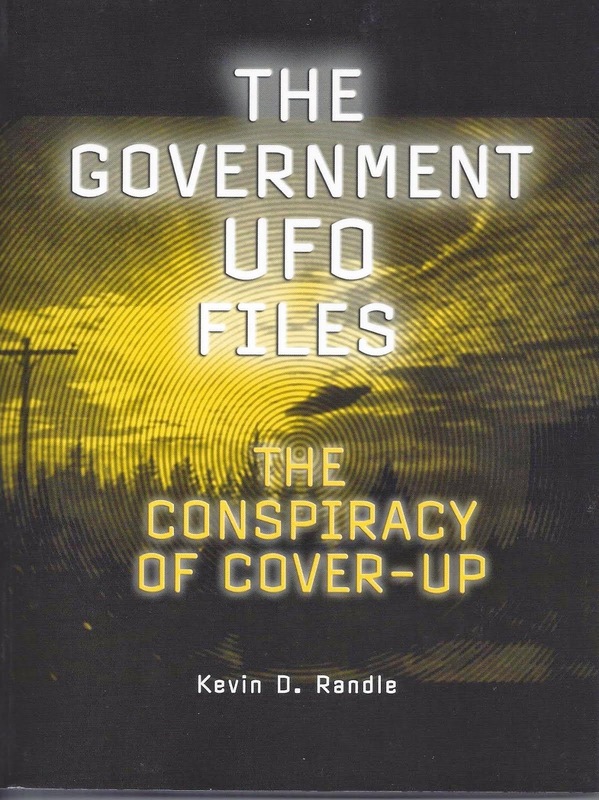 I have listened to other interviews that uncritically accept all that Ramsey alleges, but that is more interesting in what it says about ufology than about the accuracy of the claims. I am glad Shriver was given a voice here. Armed with William Steinman's book, I spent three days in Aztec in the summer of 1987. (I donated my copy of Steinman's book to the local library before I left.) Granted, three days is scarcely an in-depth investigation, but I am a lawyer and brought along a paralegal and we were able to quickly locate the crash site as identified by Steinman and to speak, in person or by phone, with a number of old-timers, including ranchers who seemingly would be likely to have heard about this sort of thing. We came up empty. The most interesting interviewee was a very elderly woman who was still sharp and whose husband had been a government engineer of some sort. She described a fairly startling incident with a craft that sat up on a ridge for a considerable period of time, but this was clearly a good 10-15 years after the supposed crash. Has Scott Ramsey or Stanton Friedman responded to Shriver's comments anywhere that you know of? It would be so refreshing if they would get together with Shriver, go over all the facts objectively and if warranted, admit their initial positions about this case were wrong. There is no shame in that. That is one thing in my mind which makes you such a highly credible UFO investigator. You have a strong quest for the absolute truth whether or not it differs from what you previously believed. 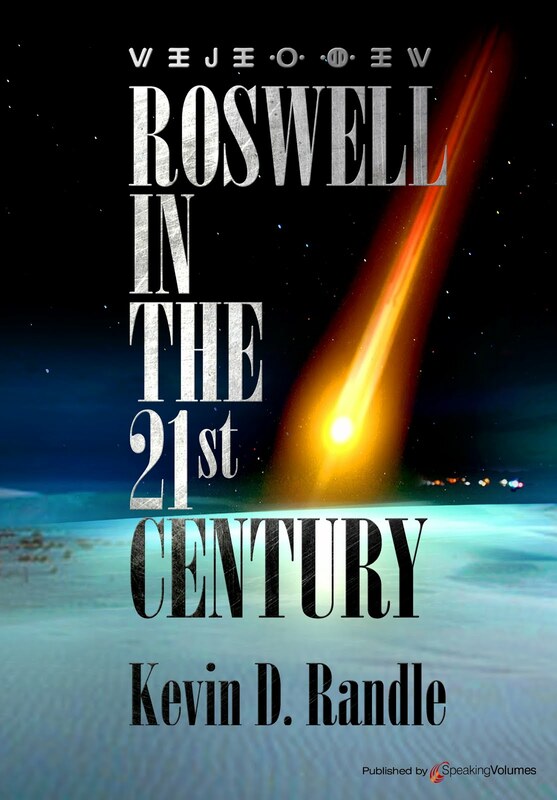 Your latest book, Roswell in the 21st Century, is a testament to that. To Louis Nicholson: Of course the problem with revising one's initial position can also stem from the revision itself, when in fact one's assessment was correct in the first instance. Ramsey's book) should get together with Shriver, go over all the facts and IF WARRANTED, admit their initial positions were wrong. Shriver and Ramsey have been in communication. 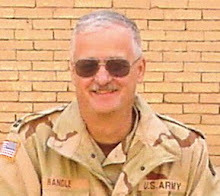 Ramsey said he was going to address some of the criticisms in his latest book, but did not. The questions went unanswered. I'm not sure if Friedman is fully conversant in the Aztec case, but Ramsey certainly is. I offered him an opportunity to appear on the program but in a rather snarky response, he declined. In his favor, at least I received the courtesy of a reply... there are others who have ignored the invitation. Despite being just another legend, one has to admit it would make a pretty good big screen sci-fi movie if properly scripted and acted.....even better than Roswell.